Paul is the Founder of AIC Ventures. 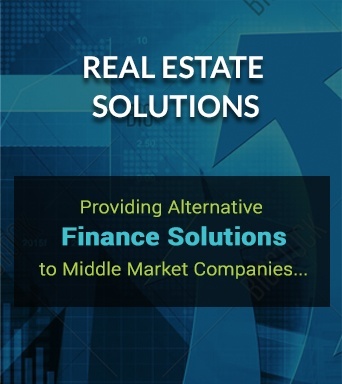 He has been active in real estate investment and asset management for over 40 years and has formed 58 real estate partnerships and eleven funds that have invested in over $2 billion of real estate. 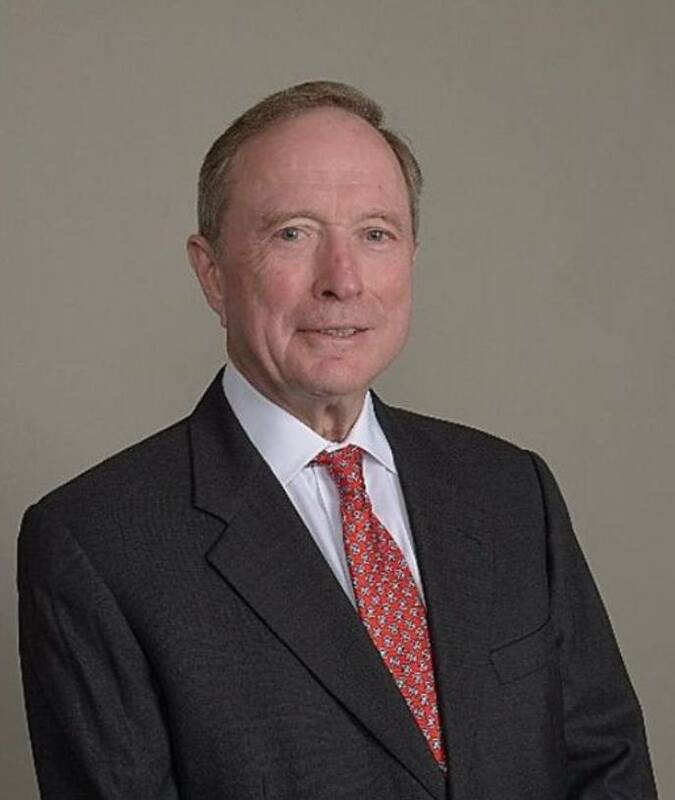 Born in Buffalo, New York, Paul owned and operated one of the largest real estate firms in Western New York. He has been involved in commercial construction, rehabilitation, land development, and apartment and office building management and leasing. Paul is a founder, director and past Chairman of L3 Organization and is also a founder and trustee of the Leadership Legacy Life Foundation. Paul was an International Director of the World Presidents Organization (WPO) for 7 years and served as the Chairman of the Board in 2004. He studied economics at Canisius College and Niagara University.